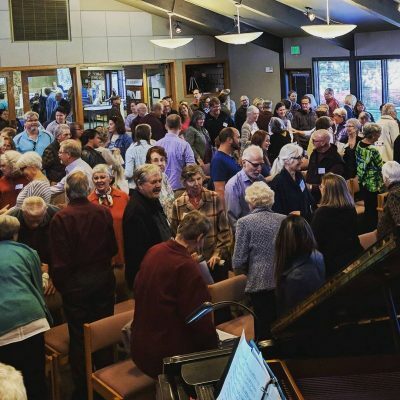 Our church is growing and changing and our building needs to as well. The Building Expansion Team consists of members of the congregation working to realize our vision to renovate our physical space. A brief history of the space conversation at Foothills shows us that the issue of space is not a new problem. We find ourselves today in a period of unprecedented growth, and our space is limiting our ability to live out our mission. We are on a multi-year journey, understanding our history, evaluating our space needs, and looking toward the future. There will be many opportunities to get involved along the way! Have a question or want to learn more about our Building Expansion? 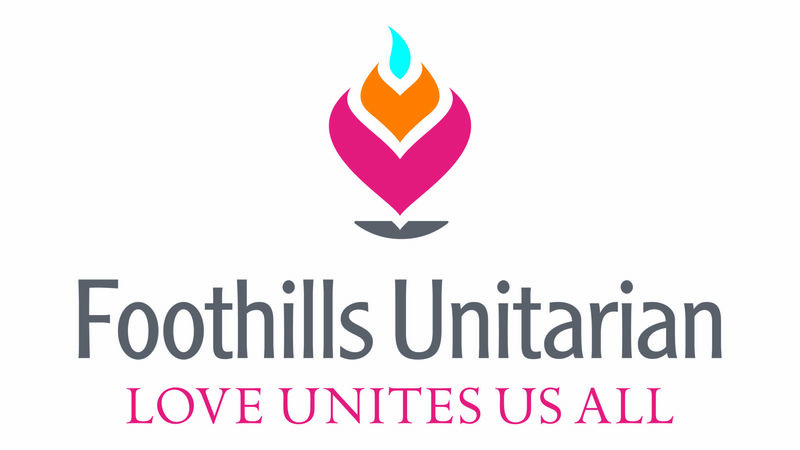 E-mail our team directly at buildingexpansion@foothillsuu.org. 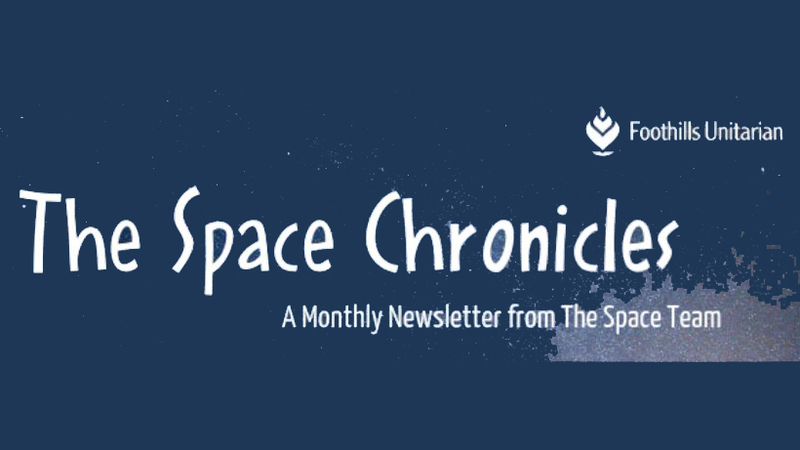 The Space Chronicles is our monthly newsletter that’s your guide to everything you need to know about our building campaign.